The following terminology applies to these Terms and Conditions, Privacy Statement and Account Agreement and any or all Agreements: "Client", “You” and “Your” refers to you, the person accessing this website and accepting the Company’s terms and conditions. 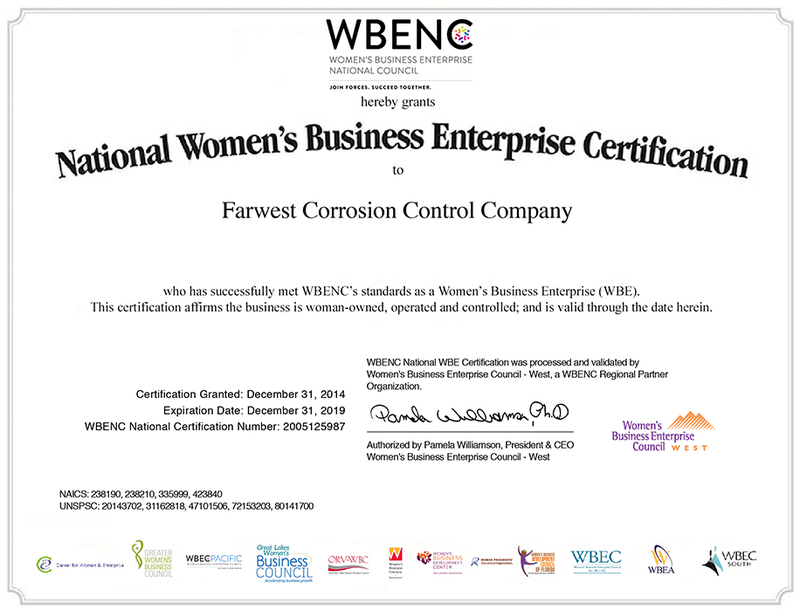 "The Company", “Ourselves”, “We” and "Us", refers to Farwest Corrosion Control Company. “Party”, “Parties”, or “Us”, refers to both the Client and ourselves, or either the Client or ourselves. 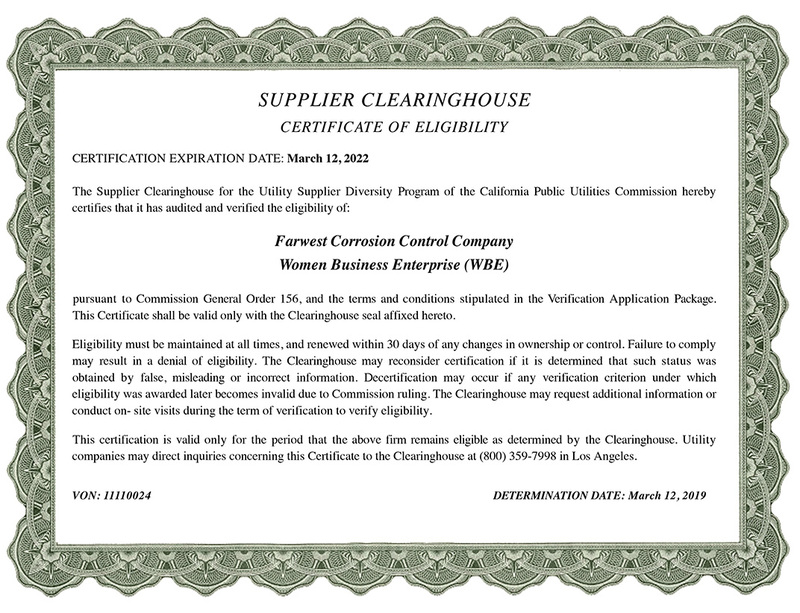 All terms refer to the offer, acceptance and consideration of payment necessary to undertake the process of our assistance to the Client in the most appropriate manner, whether by formal meetings of a fixed duration, or any other means, for the express purpose of meeting the Client’s needs in respect of provision of the Company’s stated services/products, in accordance with and subject to, prevailing English Law. Any use of the above terminology or other words in the singular, plural, capitalisation and/or he/she or they, are taken as interchangeable and therefore as referring to same. Minimum 24 hours notice of cancellation required. Notification for instance, in person, via email, and/or fax, or any other means will be accepted subject to confirmation in writing. We reserve the right to levy a $50 charge to cover any subsequent administrative expenses. Unless otherwise stated, the services featured on this website are only available within the United Kingdom, or in or any other means, without the express written consent of the Company. The Company does not warrant that the service from this site will be uninterrupted, timely or error free, although it is provided to the best ability. By using this service you thereby indemnify this Company, its employees, agents and affiliates against any loss or damage, in whatever manner, howsoever caused. Copyright and other relevant intellectual property rights exists on all text, images and videos relating to the Company’s services and the full content of this website. This Company’s logo is a registered trademark of this Company in the United States and other countries. 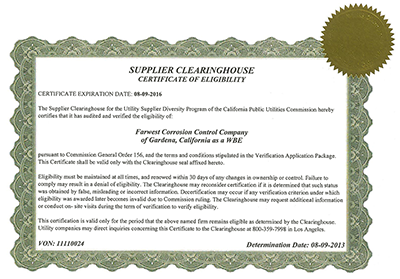 The brand names and specific services of this Company featured on this web site are trade marked. You can send us an email by clicking on our Contact Us link on our website or via toll free number (888) 532-7937 or at our national headquarters (310) 532-9524.